When we say the word " Nurse", the one person who immediately comes to our mind is "Sister Florence Nightingale". Imagine if such a nurse was to leave your healthcare organization? Wouldn't it be a huge loss? Well, this is what happens most of the time in Indian hospitals and is called "attrition". Attrition is the voluntary abandonment of a job due to resignation, retirement or employee dissatisfaction etc. 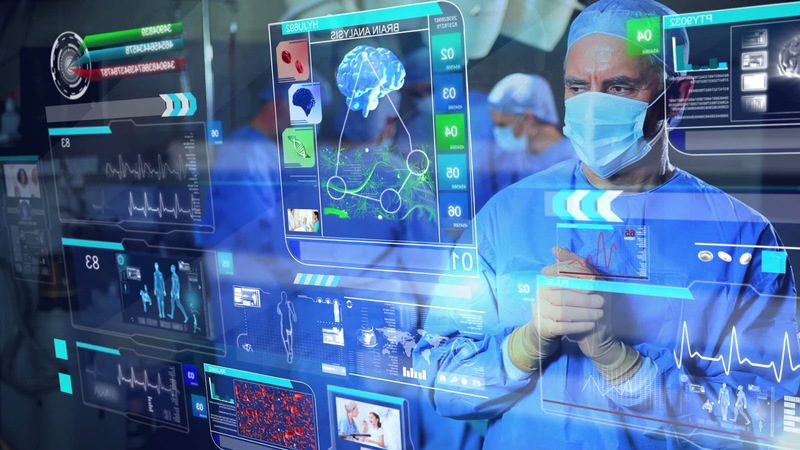 When healthcare HR management is struggling to implement employee retention strategies, attrition of nurses in healthcare is looming as a major deterrent to hospital management. How to reduce the level of attrition of nurses? 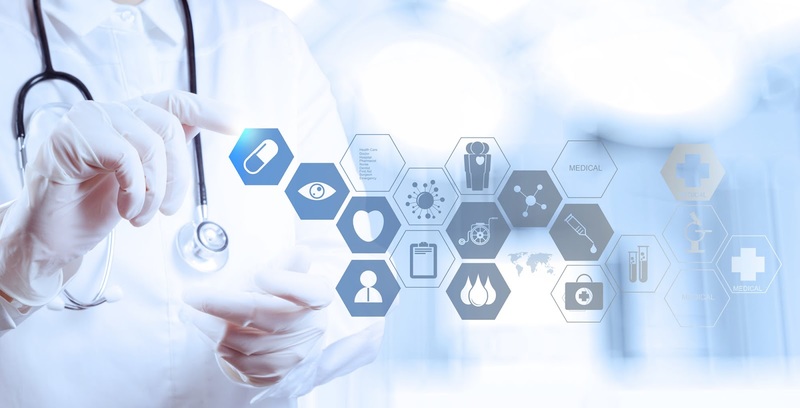 A reputed healthcare consulting firm gives us the following tips. A survey revealed that in an Indian hospital, 57% of the employees leaving are nurses. 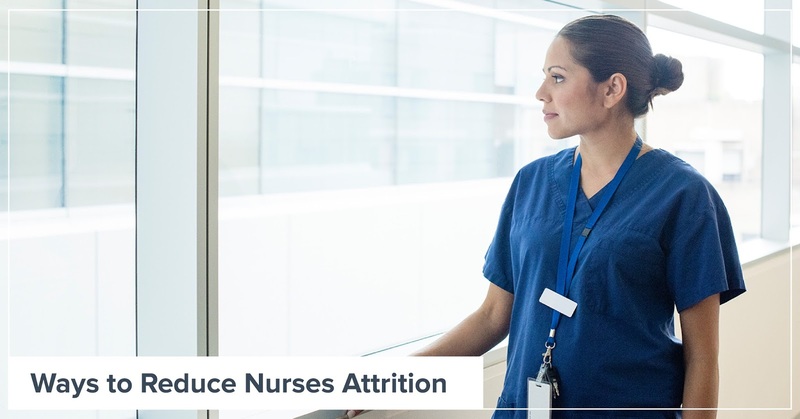 With nurses forming the considerable employee strength of a hospital, this attrition level has to be immediately addressed and reduced in the following ways. The nursing profession is relegated to a subordinate position in hospitals and seldom are nurses held in regard. Glorifying the noble aspect of their work and treating them with respect is one way to make nurses feel their contribution is recognized. If they feel valued and respected in the organization, the nurses will have no cause to leave. 65% of the nurses quoted poor salary as one of the reasons for quitting hospitals. Hospitals spend most of their money on infrastructure, equipment, physician and consultant pay packages etc. 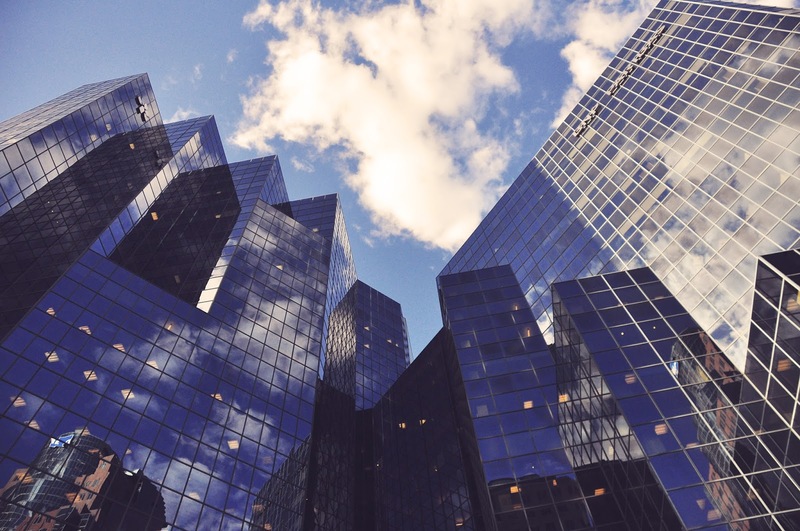 Most often they tend to forget the most indispensable workers in their organization. Paying nurses en par with industry standards will only keep them motivated to continue in your hospital. With skilled nurses being highly in demand, ensure that your hospital does not lose any by paying less. Attractive perks and incentives should also be offered to skillful nurses and senior matrons. This will only make them feel rewarded for their sincerity and induce them to work harder. Offering a good work environ is conducive to productivity. 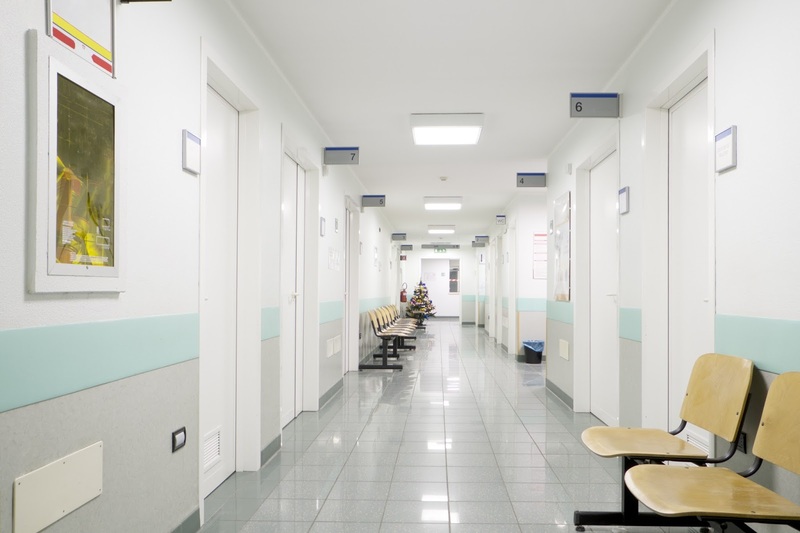 Nurses need their own workstations and separate rooms to rest or change. Ensuring that they are provided with clean and hygienic work areas and uniforms are some ways to keep them happy. Offering them special privileges at canteens or providing them beverages at work will help them to keep on with their job. Nurses should share a good rapport with their reporting officers. If they feel any discomfort, try to address their grievances by setting up an enquiry or changing their commanding officer. 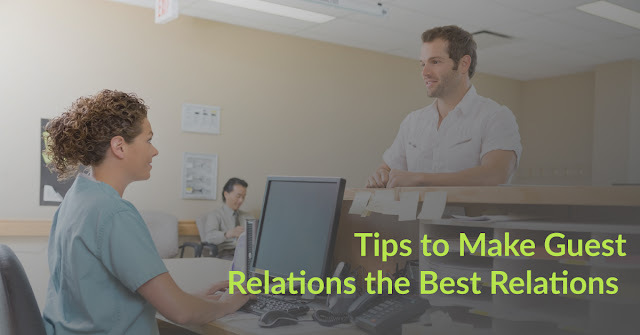 Ensure smooth relations exist between nurses and other hospital staff to maximize coordination. Instead of relegating nurses to inferior positions below doctors, entrust them with some authority and make them feel more accountable. Conferring with their opinion on patient status also makes them feel important and motivated. Nurses are trained medical professionals. Do not utilize their services in non-medical areas like reception, housekeeping etc. which diminishes their worth. These type of practices demoralize nurses and make them feel misused, making them quit. Nursing is a challenging field in itself with lots to learn. Provide opportunities for nurses to participate in training programs to improve their skills, Deploy skilled nurses in various departments and rotate their positions to ensure that they learn all clinical practices.